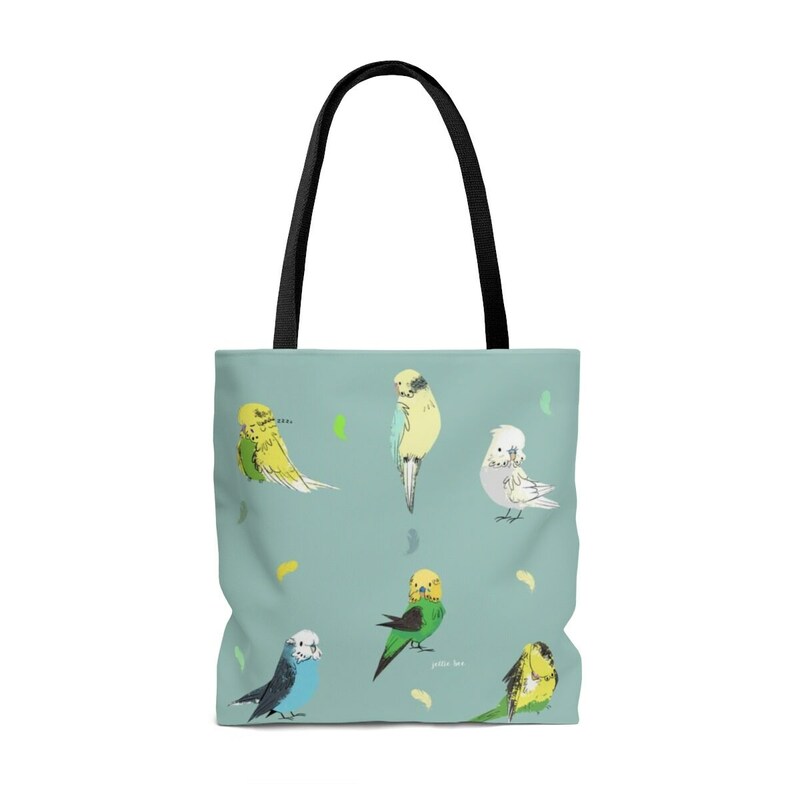 For all the bird lovers out there! 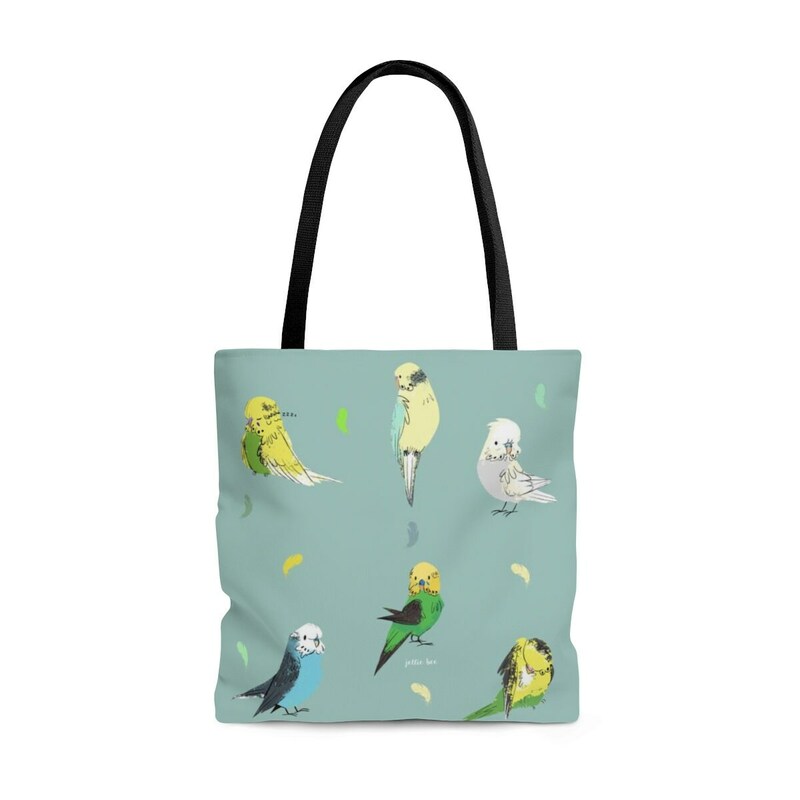 This is one of my highest selling patterns, and always well loved with other budgie parents. Printed and fulfilled by Printify.